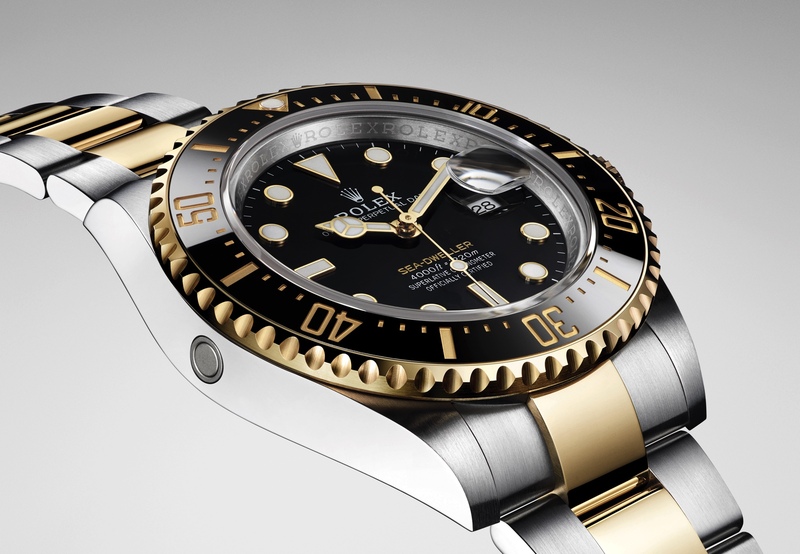 A Rolex Ref. 6200 Submariner with an Explorer dial sold this past Sunday at the Antiquorum “Important Modern & Vintage Timepieces” auction in Geneva for a whopping $210,000 including buyer’s premium. 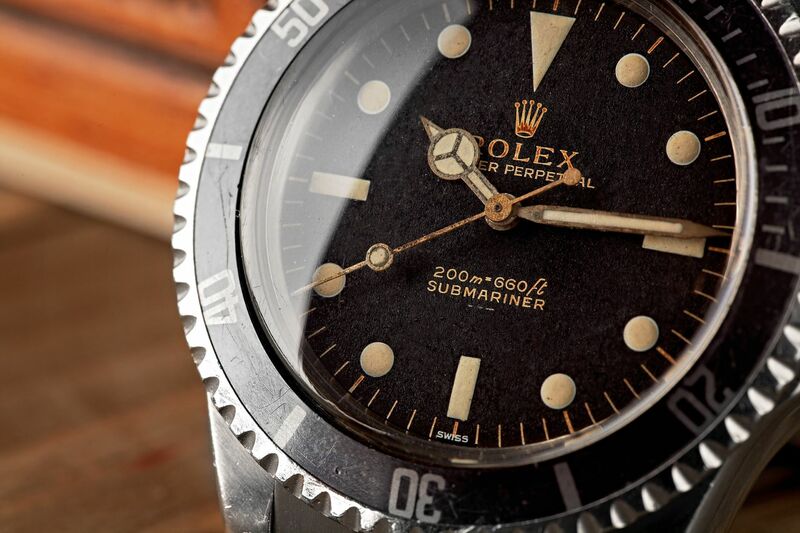 This rare Submariner “Big Crown” from 1954 features an Explorer dial (which means 3,6 and 9 are Arabic numerals instead of indexes) and comes in a 38 mm by 13 mm case. The pre-sale estimate was $54,000 to $75,000 — but apparently the bidding heated up towards the end of the auction and the price reached almost 4 times the low estimate. The Ref. 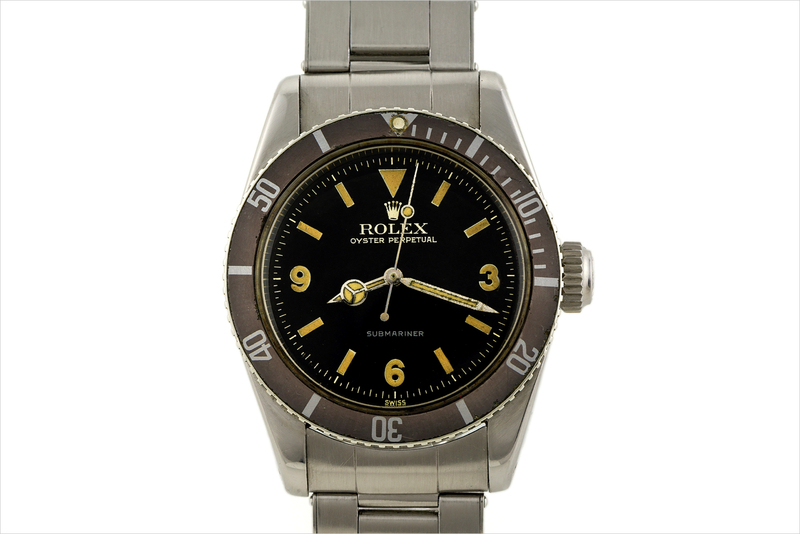 6200, is harder to find than the other Rolex “Big Crown” models, such as references 5510 and 6538, and so that, along with the Explorer dial, are likely what motivated the bidders to go so high. Not to mention the fact that the dial, hands and bezel of this particular example are in excellent original condition and have phenomenal patina. Next articleSmartwatchesIs the Moto 360 the reinvention of the modern timepiece?